Campden Home Nursing are delighted to announce the appointment of Steve Millerchip to the Board of Trustees. 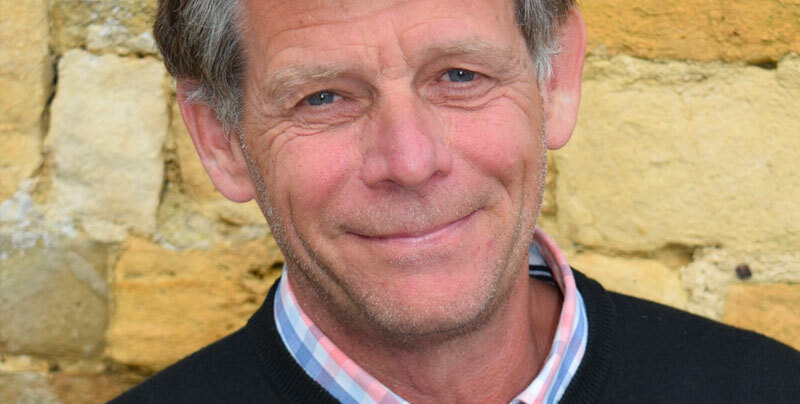 Steve joined the board of trustees in May 2018, having moved to Chipping Campden in 2015. Steve brings 35 years’ experience as a Solicitor to the board and considerable experience in the charitable sector, he is currently involved with another charity in Coventry providing youngsters with opportunities to participate in sport.